Welcome to another edition of Streaming Saturdays, where we embed free films for you to watch right here! In honor of the 100th anniversary of Armistice Day—which marked the close of was to be The War to End All Wars—we bring you Journey’s End. The most powerful war movie I’ve ever seen, it’s also the least bloody—maybe because the writer and director barely escaped the battlefield themselves. After penning a few drawing-room dramas during the 1920s, playwright R.C. Sherriff decided it was finally time to face down his memories of The Great War. 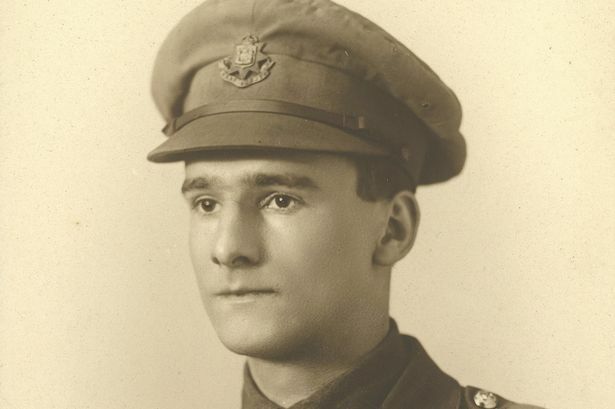 He’d just about made it home in one piece after being wounded on the Western Front, and was awarded the Military Cross—but the images that kept percolating in his mind were of other things entirely. The everyday struggles. Long stretches of boredom edged with constant, simmering fear. Foul smells, lousy food, muddy trenches and wet feet. Damp, cramped dugouts. And friends. Always friends. The ones who listened, who understood, who never judged, who kept you from falling apart. Sherriff poured all this and more into his play Journey’s End. And he found the perfect director in James Whale. A former set designer with a great eye for mood and detail, Whale had something even more important going for him: He understood exactly what Sherriff was talking about. Whale had also fought on the Western Front, and had been captured and held prisoner for almost a year and a half. 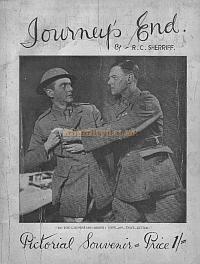 In desperation, the playwright sent a copy of Journey’s End to George Bernard Shaw, asking for his endorsement. 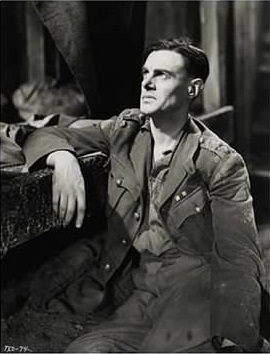 Shaw called the play “a useful corrective to the romantic concept of war” and said that as “a ‘slice of life’—horribly abnormal life—it should be produced by all means.” Soon after, in late 1928, Sherriff secured a small London theatre for a showcase, with 21-year-old Laurence Olivier in the lead role of Captain Denis Stanhope. But by the time the play moved up to the West End the following year, Olivier was committed elsewhere. 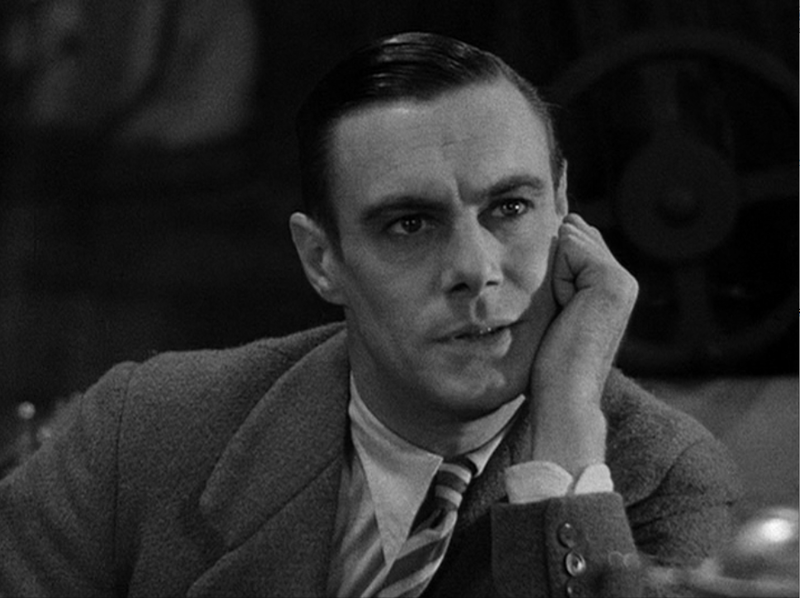 Sherriff had noticed a young actor named Colin Clive in a variety of smaller stage roles which, in his hands, didn’t seem small at all. He thought Clive had exactly the kind of edgy, brittle intensity needed to capture Stanhope in all his anguish. He was right. Journey’s End proved to be such a hit that in less than a year, Hollywood came calling for the film rights. Whale signed with Universal to direct the project, but the studio already had its own stable of stars and wasn’t much interested in Clive, despite his stellar stage notices. And Clive, for his part, was more than happy to stay on the London stage. But after a bit of wrangling, the determined director finally sold each side to the other, and Clive sailed for the States. 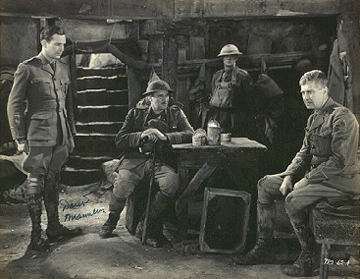 Journey’s End takes place almost entirely in a dugout in St, Quentin, France in March 1918, on the eve of what threatens to be an especially bloody battle. The war may be just months from ending, but the fighting is no less ferocious. Sherriff often said he never set out to make an anti-war story. But he couldn’t have made a more powerful one if he’d tried. Thanks also to Whale’s sensitive, intimate direction, you feel as if you’re walled in with these men and their fears, their memories, their hopes, and their confusion and anger about why they’re in this hellhole in the first place. You flinch every time you hear a shell explode outside, as the sudden shock punctuates the joking, the drinking, the sharing of stories and photographs, the routines that keep them sane. 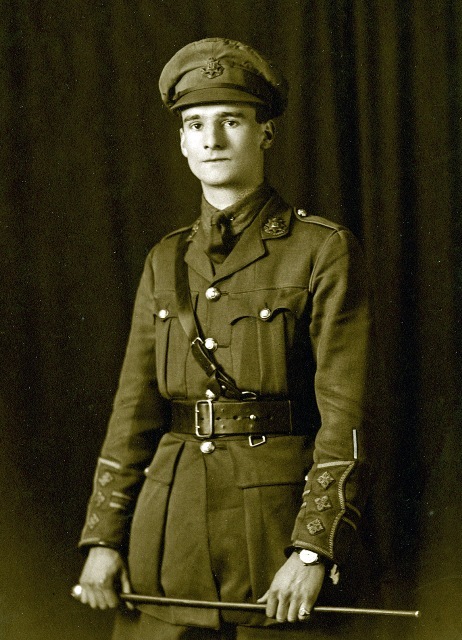 You worry yourself sick about the people you meet here: young 2nd Lieutenant Raleigh (David Manners), eager to make good and too new to it all, at least at first, to fully grasp the horror of what he’s been plunged into. 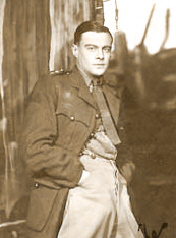 Lieutenant Osborne (Ian McLaren), the father figure of this ill-starred family, whom everyone calls Uncle, the man you’d want by your side in a foxhole and even more so if you were forced to climb out of it. 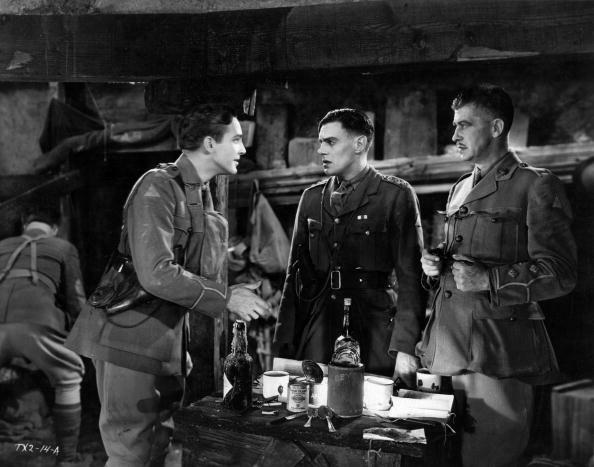 And of course Captain Stanhope, breaking under the strain and misery of battle, turning more and more to drink to get him through days that had stretched into years. Deeply ashamed, he’s terrified his men will see his fear—and how he uses liquor to dull the edges of it—and turn away from him in disgust. How easy it would be to overplay the role of the tortured captain, to milk every ounce of pathos out of it. 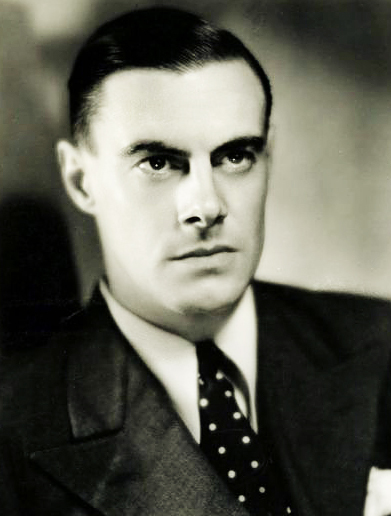 But Colin Clive is completely natural. There’s nothing “actor-y” about him. He is Stanhope. Everything that’s noble and flawed and terrified and brave about the man is completely laid bare, without technique or artifice. He’s so open, so real, that you feel like you’re intruding on his private misery. Like you’re peering at him through a keyhole or a cracked-open door. In one scene, when he crumples to the floor in grief, I was actually scared he’d hurt himself. Because it was a real fall. He doesn’t fling himself down dramatically; he collapses under the weight of his pain. And he sobs the way real people do, not the way movie people do. 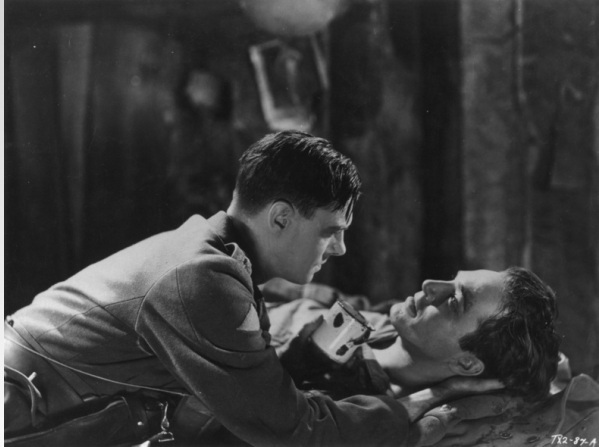 Later on, when Raleigh is carried in, grievously wounded, he tenderly cradles his head as he eases him onto a cot. As Raleigh turns toward him, desperate for some sign of hope or encouragement, Stanhope’s face softens from dread to reassurance. Soon after, it floods with anguish and sheer disgust at the sickening waste of it all. 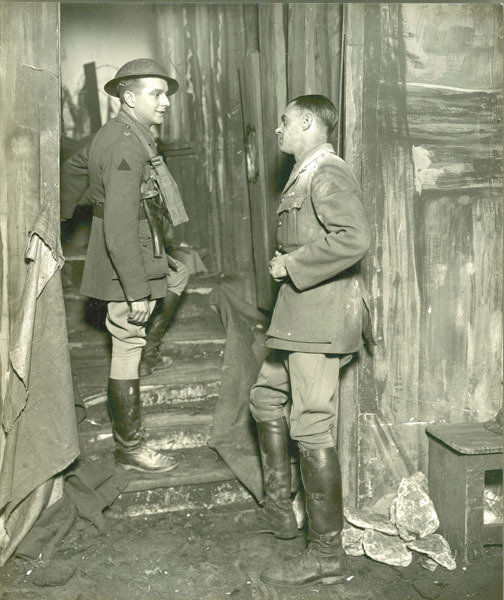 As the film closes, he climbs the steps of the dugout to face his worst fear, and the fragile, makeshift hut—now under mortar fire—collapses behind him. 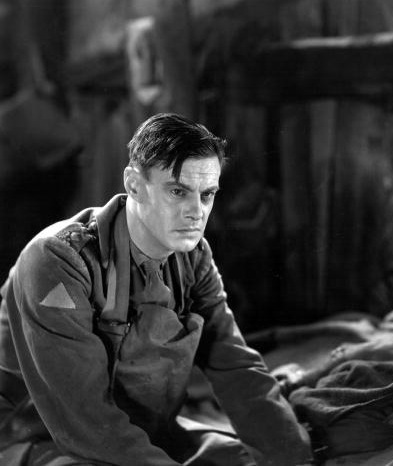 When shooting wrapped on Journey’s End shortly after Christmas 1929, Clive sailed home to England to resume his stage career, little realizing he’d soon be called back to take on the part he’s most famous for: the title role in Whale’s Frankenstein. Clive beautifully captures a dreamer’s hope in one scene, and a soldier’s terror in the other. He made only 18 films, but that slender volume of work was enough to prove he could do just about anything. 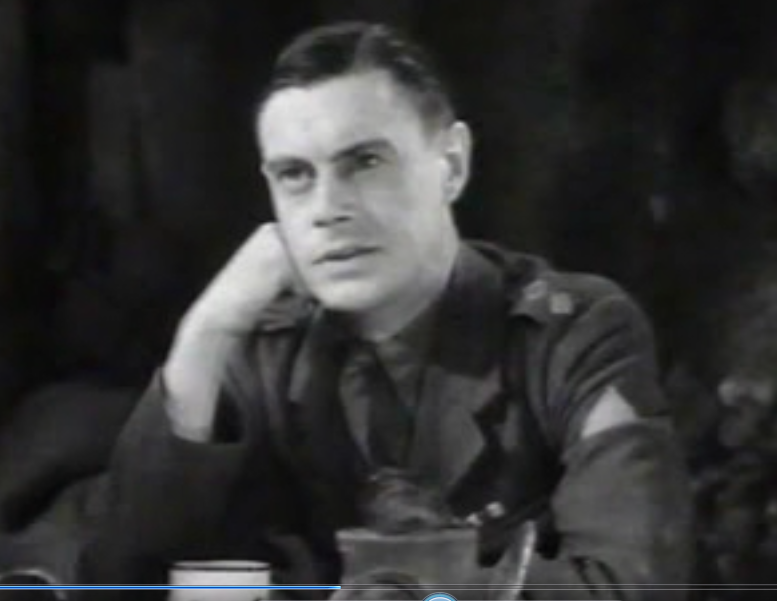 As for Whale and Sherriff, they’d team up twice more—for One More River (also with Clive, as a villainous husband) and for the ill-fated film version of Erich Maria Remarque’s anti-war novel The Road Back, which Universal cravenly cut to ribbons to appease the Nazi regime, thereby retaining access to the German film market (that whole sordid story is here). But Journey’s End remains their deeply personal masterpiece. And for more on the life and work of the undersung James Whale, turn to James Curtis’s terrific biography, James Whale: A New World of Gods and Monsters.